When I left Thailand for my trip to Burma, I decided it would be fun to find out what would happen if I didn’t shave the entire time. 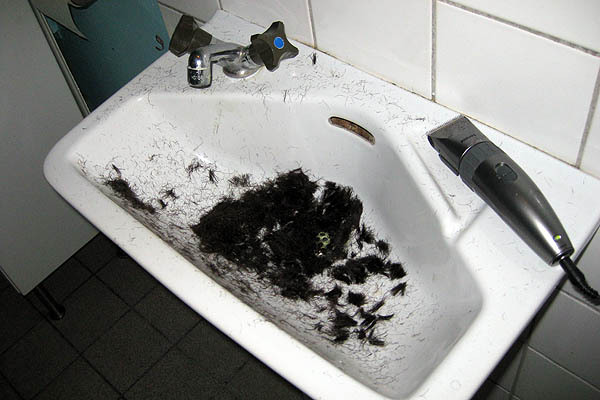 I stopped shaving about ten days before leaving Thailand, and only cleaned up my act on February 27th, the day after landing in Sweden. 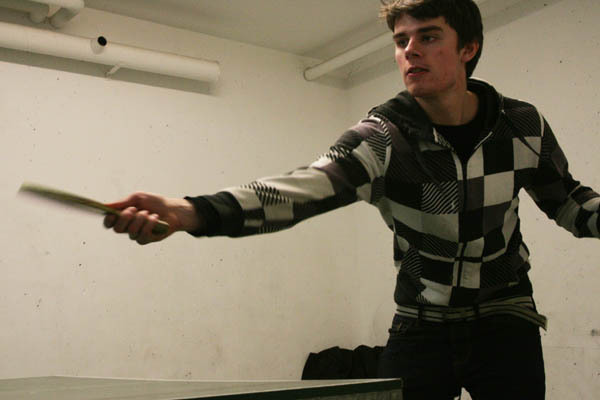 I lived in this apartment in the Luthagens area of Uppsala for several months in 2008, and only found out during my second stay there in the fall of 2008 that there was a ping pong table in a common room elsewhere in the building. 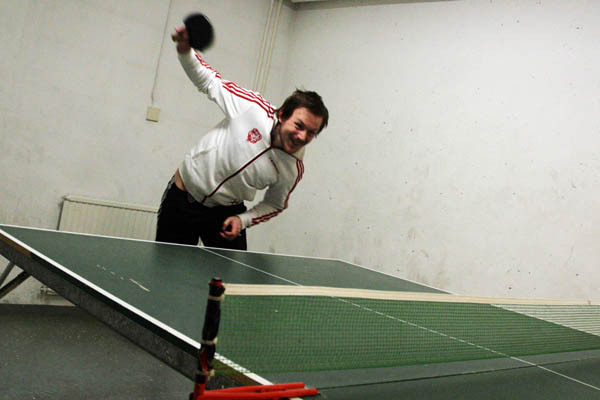 At that time, when I went with my flatmate Olov to play, we found they had converted the ping pong room into some kind of chapel. 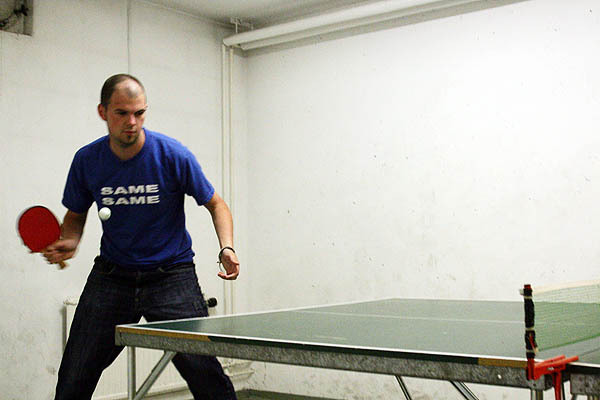 Luckily, they changed it back to a ping pong room by the time I returned at the end of February, 2009. During my short (one month) stay this time, I made good use of the table. I also took a few photos outside my apartment building, which I’ll post in a couple of days. 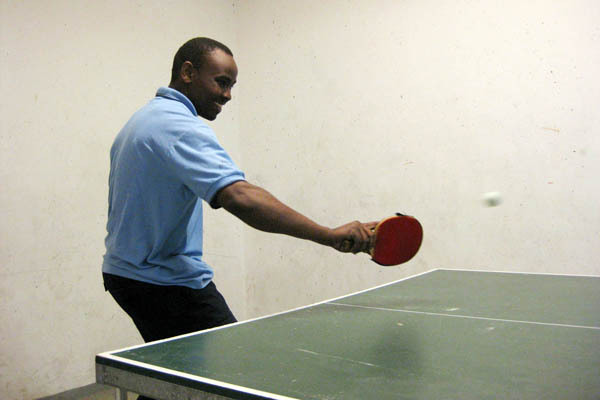 This entry was posted in Europe, Humour, Sweden and tagged Hair, Ping Pong, Uppsala.